Microsoft is trying to make Windows secure and better for every user. That’s why nowadays updates are coming so quickly. Though, some people hate updates, because of limited data they have. And, some people hate Windows updates, because of some errors they get after the update. Well, this article isn’t about Windows updates related issues. The article is about WMI provider host high CPU usage problem. I was talking about Windows updates at first because problem starts after Windows creators updates. Normally, when we open Windows PC, CPU usage reaches 10%. But, due to WMI provider host, Windows users are experiencing 100% CPU usage. Well, good thing is, you can fix this problem by yourself. What is WMI provider host?. Windows management instrumentation Provider Service is known as, WMI provider host (WmiPrvSE.exe). It is the most important service of Windows. 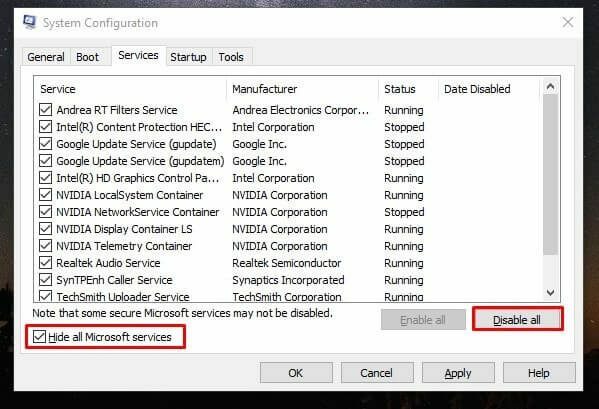 If you try to stop it, then many Windows functionality will not work. 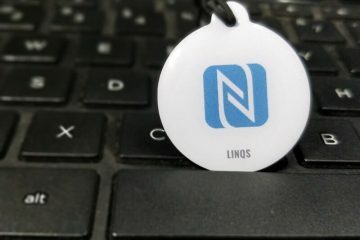 It provides the common interface to access management information about operating system, apps, devices, and services. 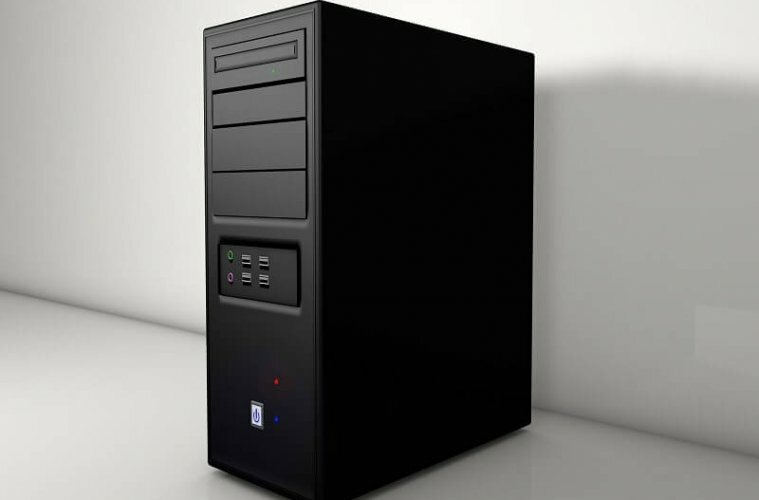 WMI is quite useful for enterprises, it manages PC. Especially in information request by scripts. 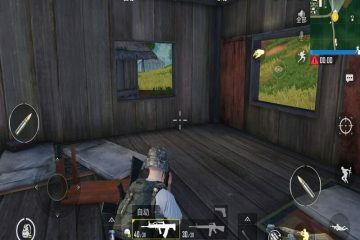 Also in home PC, it is quite useful. The software may request information about the system, through WMI interface. But, WMI provider host, doesn’t require much CPU usage. 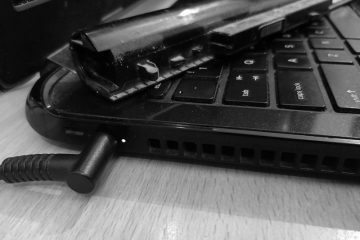 If it’s using, means some system files are corrupted. Or maybe some other software is creating conflicts with it. Is WMI Provider host is virus or malware?. No, it’s not virus or malware. As I mentioned above, It is a system service, and Windows needs it for some Windows Applications. But WMI provider host high CPU usage problem is occurring. So, it could be possible that malware is disguising themselves with the same name. WMI is stored or located in Windows/system32 folder. So, I suggest you run a virus or malware scan on that folder. 1 Fix: WMI provider host high CPU usage. 1.1 Restart WMI from Windows Services. 1.2 Restart Few More Services. 1.4 Open Safe Mode with Networking. 1.5 Clean Boot Windows OS. 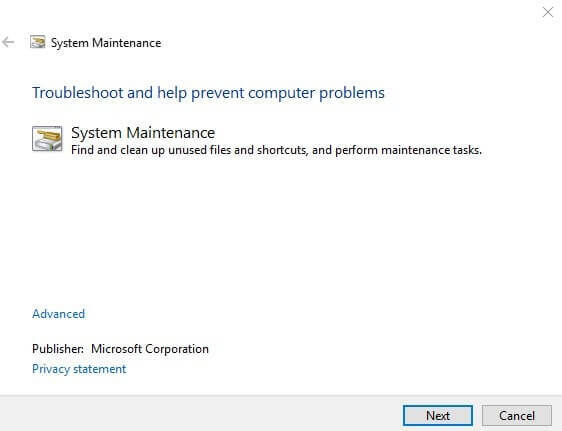 1.6 Run system maintenance troubleshooter. 1.8 Summing-up. WMI provider host high CPU. Fix: WMI provider host high CPU usage. Restart WMI from Windows Services. As I mentioned before, WMI provider host is using high CPU, because of software conflicts. And, you can’t stop it, because it is an important Microsoft service. But, you can restart that service. And, hopefully, “WMI provider host high CPU” problem will get resolved. If WMI service is in the bad state, then restarting it will fix this problem. 1. Press Windows + R key and then type “services.msc” and press enter. 2. 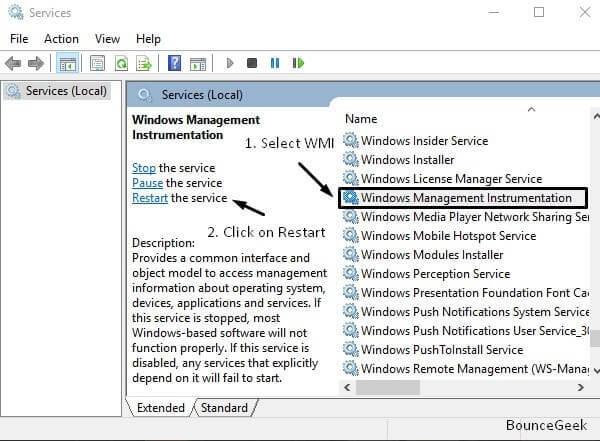 In services window, look for “Windows Management Instrumentation” and click on it to select. 3. Now, from the left side of services Window, Click on ‘restart’ button. This option will now restart the WMI service. WMI is connected with some other services like “IP helper”. So, when you hit the restart button. It will ask you for the confirmation, you need to click on yes button. Apart from Windows Management Instrumentation, there are some other services. That you need to restart. Though, you can do it by using services Window. But, I suggest you to try Command Prompt (Admin) for it. First, we are going to stop three services. And, then we will start again using some commands. Click on Windows Start button, and, Search for CMD. Right-Click on Command Prompt and then click on “run as administrator” option. Now, type these commands one after one. And, press enter after each commands. That’s it. Now, check whether problem got resolved or not. If not then try next solutions. If any process is requesting a large amount of data from WMI. Then, In that case, WMI provider host use high CPU to collect information. In Windows, you can find out, which process is causing errors and creating problems. Windows comes with event viewer, and in event viewer, you can find out event ID of error. And, after getting event ID of recent error events. You can pin that process in task manager and then you can restart it. 1. To open event viewer, Right Click on Windows icon and then click on “event viewer” to open. If you’re using an older version of Windows then, open run Windows by pressing Windows + R key. After that, type “ventvwr.msc” and press enter. 2. 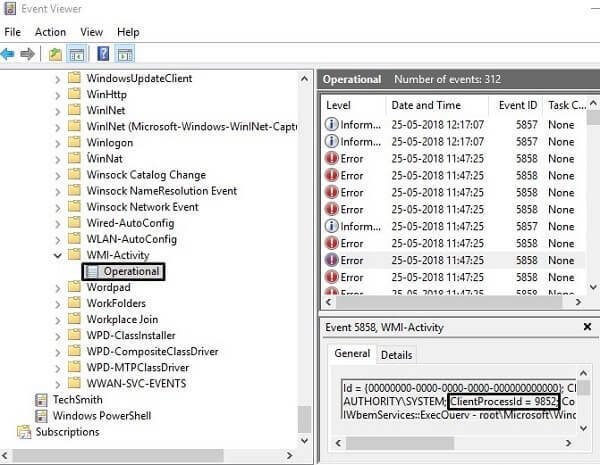 Now, from the left pane of event viewer, go to Applications and Service Logs\Microsoft\Windows\WMI-Activity\Operational. 3. Now, you will able to see recent error events. 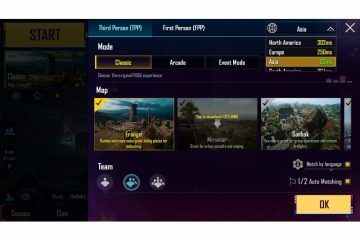 Now, click on each event and check out event ID. This will tell you the ID number of process, which is causing the problem. If there is multiple event ID showing, means the problem is with multiple Windows process and services. 4. Click on each error events and then note down “ClientProcessId”. 5. Open task manager and click on the details tab. – In details tab, you will able to see the process list with PID (Process ID). So, you can locate that process, through the PID number that you have noted. Note: If the program is closed then you will not able to find out PID in task manager. And, when the program closes and reopens, PID get changed. So, check only recent events in event viewer. After getting information about that process, you can search on google for it. And, can uninstall that program, from which process is associate it. It could possible that some third party service is interfering with WMI service. So, to find out problem is with some other services or software or not. You can boot your Computer into safe mode. And, if in safe mode WMI provider host high CPU usage problem get resolved. Then, I suggest you to perform a clean boot. To Boot Windows 10 into safe mode, follow these instructions. 1. Open the Run Window (Press Windows + R key). Type “msconfig” and press enter. 2. 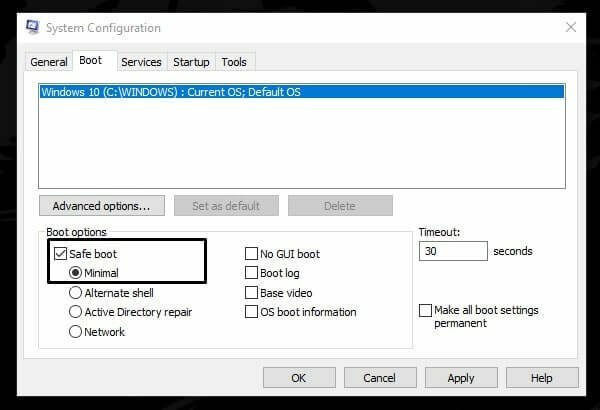 System Configuration Window will appear, click on Boot tab. 3. Mark safe boot option, and, also select network radio button with it. Click on OK. And, restart your Computer. Now, Windows will boot into safe mode. And, if in safe mode high CPU usage problem not occur. It means problem was with some non-microsoft service. To exit from the safe mode, open same system configuration window. And, then unmark safe boot option and restart Windows. If in safe boot WMI service doesn’t consume high CPU. Then, just perform a clean boot by disabling non microsoft services. And hopefully, this problem will get resolved permanently. And, after performing a clean boot. Don’t forget to check all installed program. Also, uninstall all third-party antivirus program. 1. Open same system configuration Window, that you had opened for safe boot. 2. In General tab, select “selective startup” radio button. Unmark or Clear “load startup items” option. 5. Go back to the system configuration window, and then click on OK. And, after that, restart Windows. According to some Windows users “WMI provider host, high CPU” problem got resolved by running system maintenance troubleshooter. This inbuilt tool by Microsoft, allows users to troubleshoot system maintenance tasks, disk volume errors, and some system level problems. Click on “run maintenance tasks”. Now ‘system maintenance’ window will get open. Click on next and follow the instructions. This troubleshoot will do some required changes if needed. 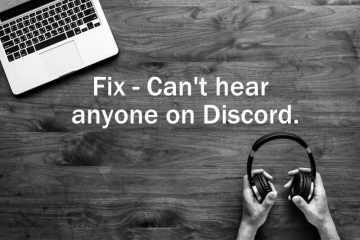 But, if it is unable to find out the issue, then you can try next solution. After system maintenance troubleshooter, you need to try out system performance troubleshooter. It will fix the performance issues, which you’re facing due to WMI provider host. If you’re using Windows 7, then you can try out it. But, if you’re on the latest version of Windows, then this tool might be missing from your PC. Summing-up. WMI provider host high CPU. So, these are the all possible solutions, which you can try to fix this problem. First, you have to restart WMI service. After that, you need to run few commands to restart services. If restarting services, doesn’t fix the problem. Then, boot your Computer into safe mode. And, in safe mode high CPU usage problem doesn’t occur. Then, you just need to perform clean boot. That’s it. If the problem doesn’t solved with these solutions. Then, feel free to Comment. Or, you can reset or reinstall Windows. Previous ArticleDeslide – Best tool to Remove Slideshow from Website. Next ArticleHow to Send or Use Telegram Stickers in WhatsApp.